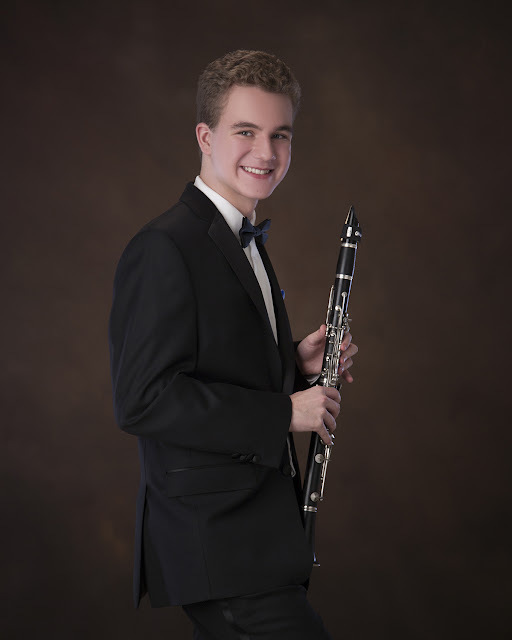 Mr. Rygelski has been studying clarinet for 6 years and is currently a sophomore at Pittsburgh’s Creative and Performing Arts High School (CAPA). He represented CAPA this school year at the Pennsylvania Music Educator’s Honors, District, Regional and State Band competitions and performances. He recently performed at the Pittsburgh Music Academy’s Concerto Workshop as well as the Concerto Concert at Pittsburgh CAPA. In addition to these achievements he has played with the Pittsburgh Youth Concert Orchestra and has attended Carnegie Mellon University’s Pre-College Program. Concertino for Clarinet and Orchestra Op.26 in Eb Major, C.M. Von Weber. Duration is approximately 11 minutes.